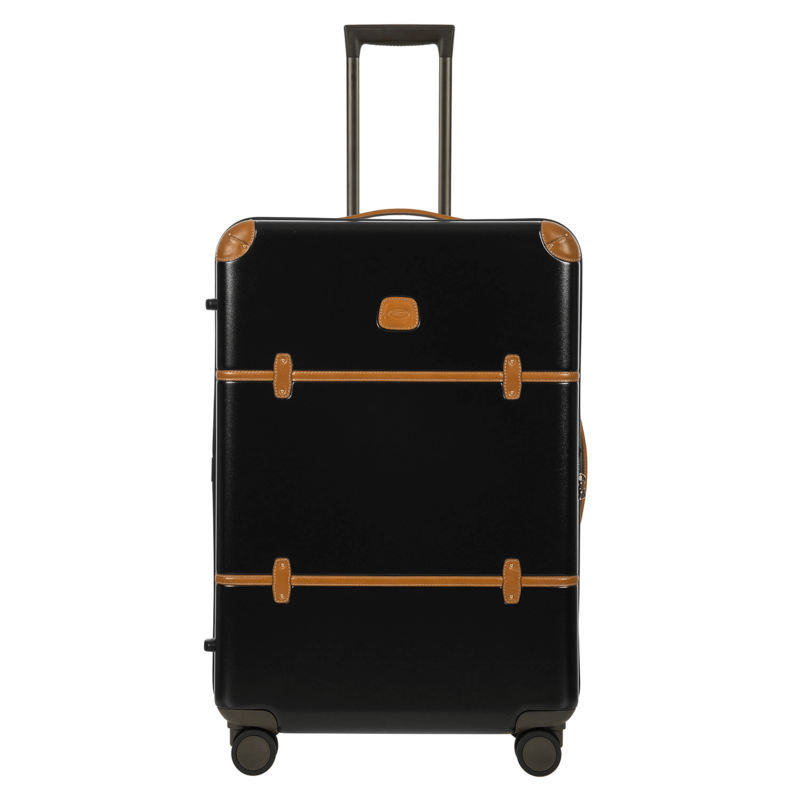 Now with enlarged Hinomoto wheels, improved handle comfort and a matching interior lining for a seamless appearance, the Bellagio 2.0 21” Carry-On Spinner features a classic iconic silhouette, created from lightweight, durable, materials. This trolley spinner is the flawless combination of form and function. 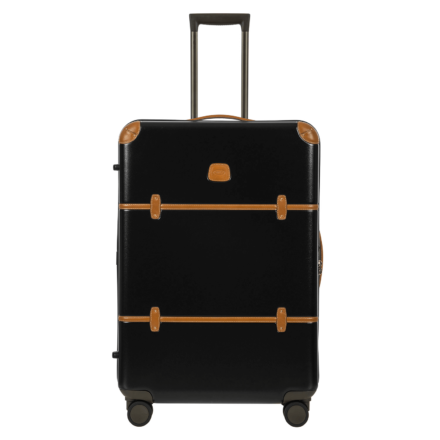 It is a perfect example of our philosophy; "Create elegant, functional travel bags that are good looking, and include all the practical function and modern amenities demanded by today's traveler." Now with Hinomoto enlarged wheels, improved handle comfort and a matching interior lining for a seamless appearance, the Bellagio 2.0 30” Spinner features a classic iconic silhouette, crafted from lightweight, durable, materials. 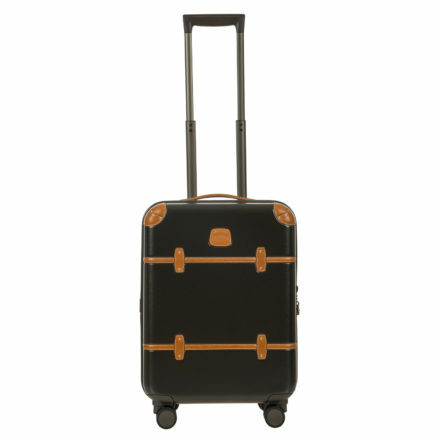 This trolley spinner executes a flawless combination of form and function. It is a perfect example of our philosophy; "Create elegant, functional travel bags that are good looking, and include all the practical function and modern amenities demanded by today's traveler." 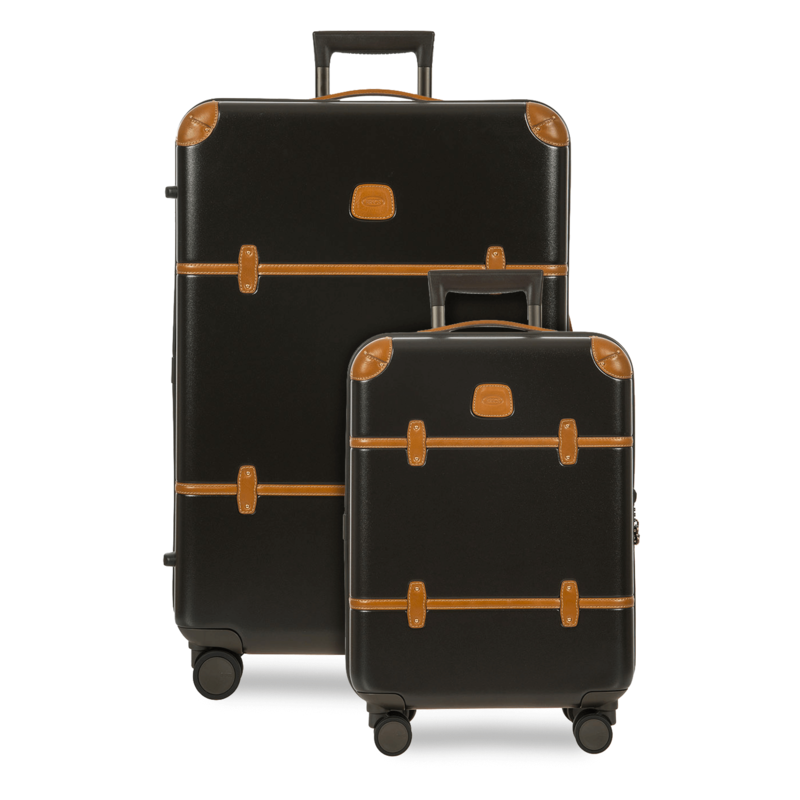 2 Bestselling Hardside Spinners consisting of a 21 Inch Carry-On and 30 Inch Spinner.